When a brand decides it wants to properly attack its marketing, it seeks out experts to help them do so. Sure, they may have a marketing manager in-house to oversee the marketing process but when they need heavy lifting in the form of an integrated advertising strategy that plays out across multiple media in multiple markets, they turn to an advertising agency. It's no different when a brand decides to enter the affiliate marketing channel. Many merchants entering the affiliate channel believe a workable solution is to delegate all affiliate marketing responsibilities to an in-house affiliate manager and/or hook up with an affiliate network's managed services offering. But an affiliate manager is just one person and an affiliate network is just a platform, a technology provider and not a marketing expert. Much in the same way Google Search is a platform for search engine marketing and does not offer search marketing expertise. 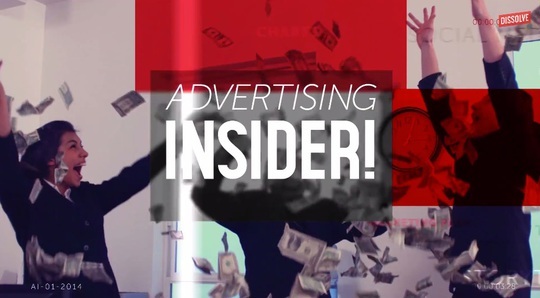 If you recall, last month AdWeak teamed with stock footage company Dissolve to launch Advertising Insider. 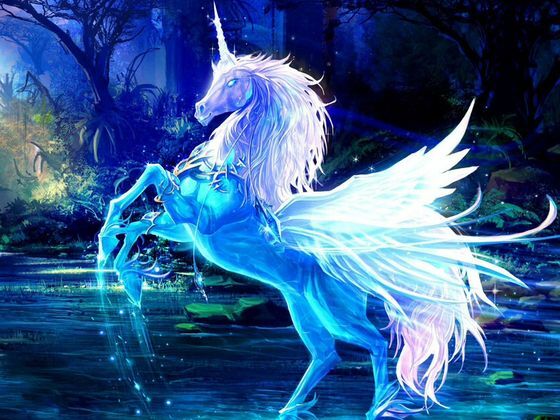 The combination is the best of both world's. On the one hand, AdWeak gets yet another platform through which to share his epically jaded advertising headlines. On the other hand, Dissolve gets to share its vast collection of stock footage. But best of all, the rest of us get to revel in the amusement of the two combined! From the crazy folks at Toronto-based john st. -- the ones who brought us Catvertising and Exfeariential -- comes Reactvertising, a whole new kind of real-time marketing. The video is a hilarious send up of the industry's obsession with real-time marketing. "It's not about being funny or smart. It's about being fast." 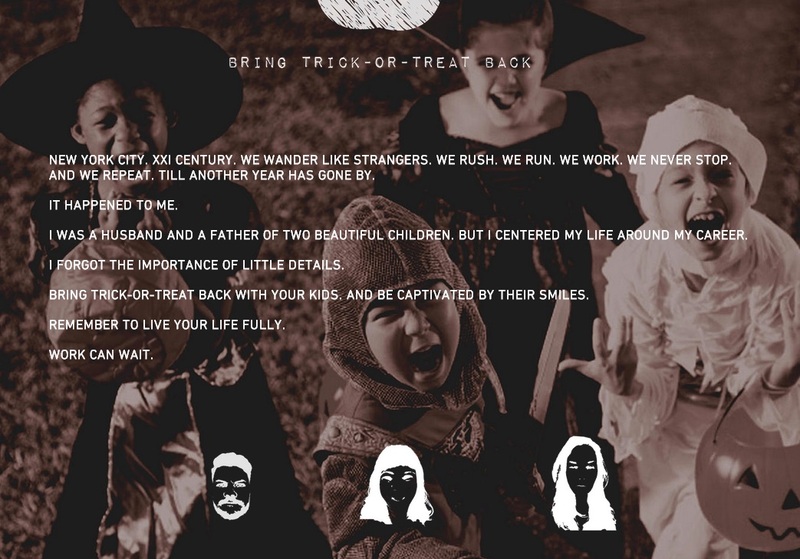 In the most twisted path towards getting parents to spend more time with their kids -- and look for a job, three Miami Ad School New York students, Frank Garcia, Giulia Magaldi and Begona Mas created a fake LinkedIn profile for Mark Howard, a deceased CEO of a marketing firm called Fritz & Fulton. This fake profile has spent the last few days visiting and sending notifications to the LinkedIn profiles of New York advertising professionals. These advertising types were encouraged to visit BringBackTrickOrTreat.com where they were encouraged to make sure their work doesn't take over their life and pull them away from their children. Over the years you've probably seen the AdWeak Twitter account. In fact, the dude behind AdWeak was up to his shenanigans long, long before Twitter took over the world. In fact, he's been doing it since 2001 but hasn't updated the site since 2005 though AdWeakj has been active on Twitter since 2009. For the uninitiated, AdWeak pumps out brilliant ad industry-related parody headlines that skewer and poke fun at the industry's inner workings. Colle + McVoy has discovered the solution to getting agency employees to complete their timesheets; free beer. Yes, free beer. The agency's creative technologist and IT team collaborated to create a "never-before-seen" tech solution that rewards free beer to employees with up-to-date timesheets. What did they create? In a hilarious send up to the obscene amount of awards in the advertising industry and the ridiculous length of credits connected to those awards, we have The Slashies. Yes, The Slashies. What's the award for? 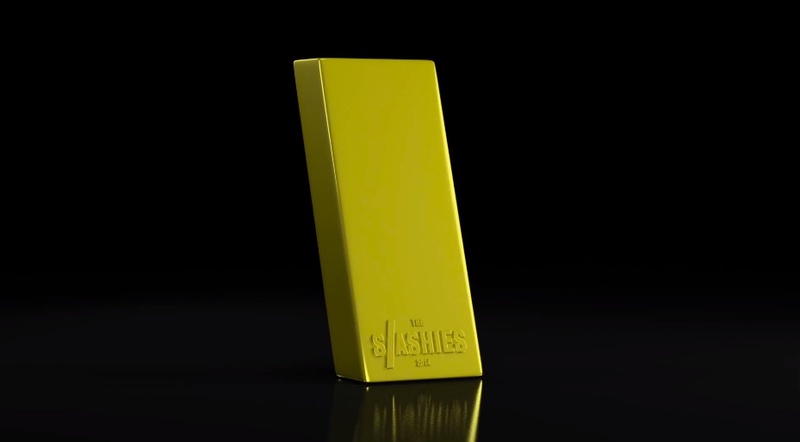 According to the intro video, "the most tenuous contributions to an ad campaign. The Slashies honor the really important stuff like The Stapler guy, Presentation Hijacker, Muffin Eater, Script Yoinker, Pizza Orderer and others. The funniest part? Even the Slashies video has a credit list a mile long of Slashie wannabes. The best one? Crew Tinder Technician. If you've work in an agency, for an agency as a freelancer or are on the client side, you've heard all these phrases before. They are unproductive, don't help thew workflow and certainly don't contribute to creativity. 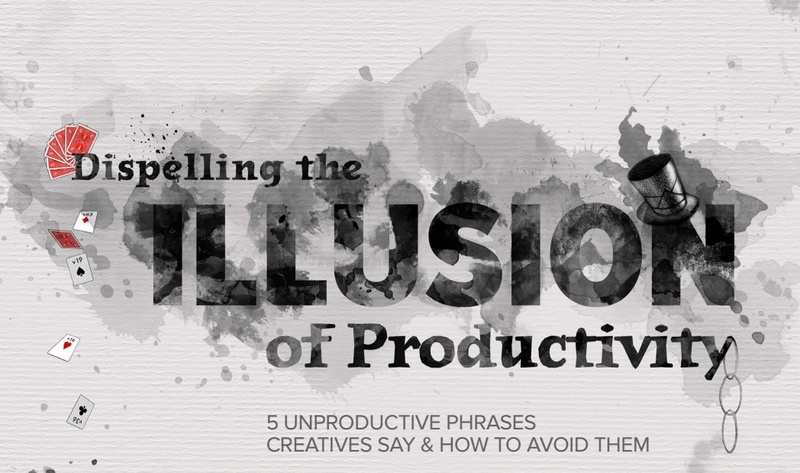 But here's how you can deal with the five worst things said in the advertising world and how you can turn things around and improve productivity.